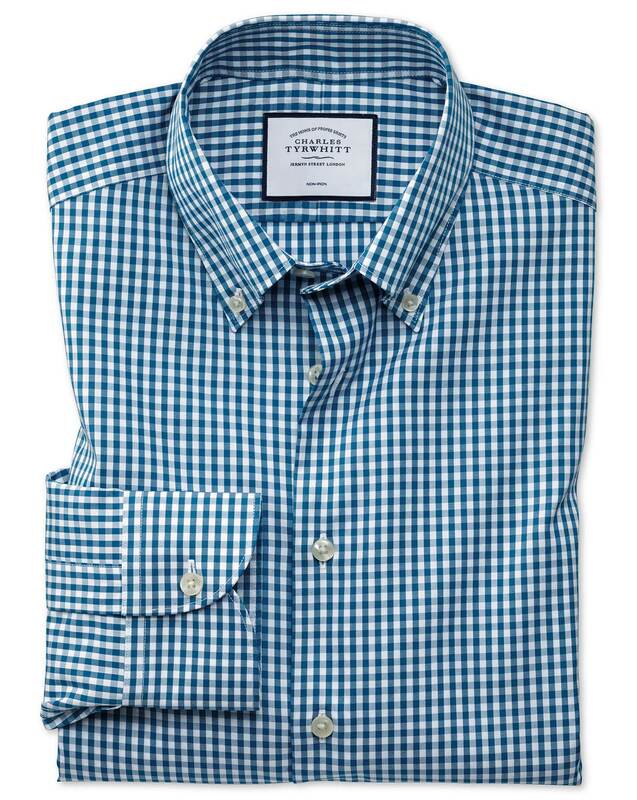 "Made from 100% non-iron cotton with a button-down collar, ideal to build business casual looks." Great quality and fit. Been wearing CT shirts for many years.